These are 25 of the most amazing recipes you can make in the Instant Pot. 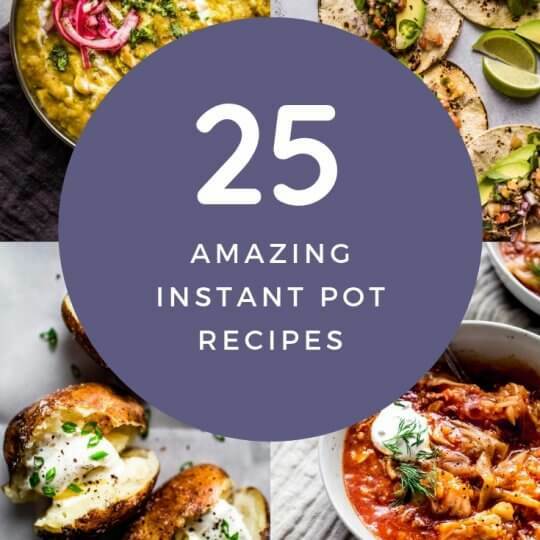 What makes them the best Instant Pot recipes? They’re delicious, crowd-pleasing and easy to prepare without being boring! Platings and Pairings is a participant in the Amazon Services LLC Associates Program, an affiliate advertising program designed to provide a means for sites to earn advertising fees by advertising and linking to amazon.com.